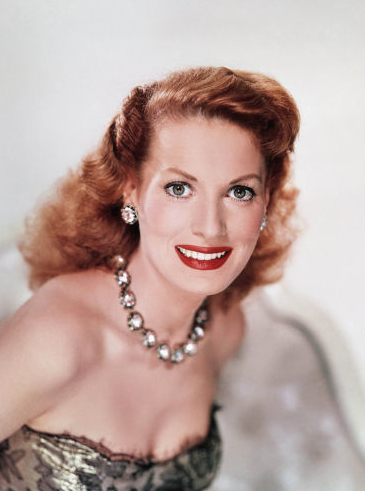 Maureen O'hara. . Wallpaper and background images in the प्रतिष्ठित फिल्में club tagged: actress maureen o'hara romantic comedy classic movie john wayne classic film classic movies. This प्रतिष्ठित फिल्में photo might contain bustier, बस्टीर, कॉकटेल पोशाक, म्यान, क़मीज़, एक प्रकार का नृत्य, पाली, पर्ची, टेडी, शेमेज़, शिमी, and बदलाव.